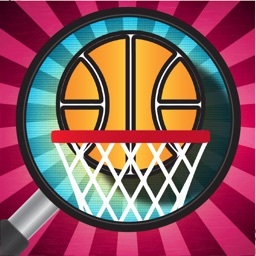 ICONai Small-Stars Experience by Interactive Play Technologies, Inc.
by Interactive Play Technologies, Inc. 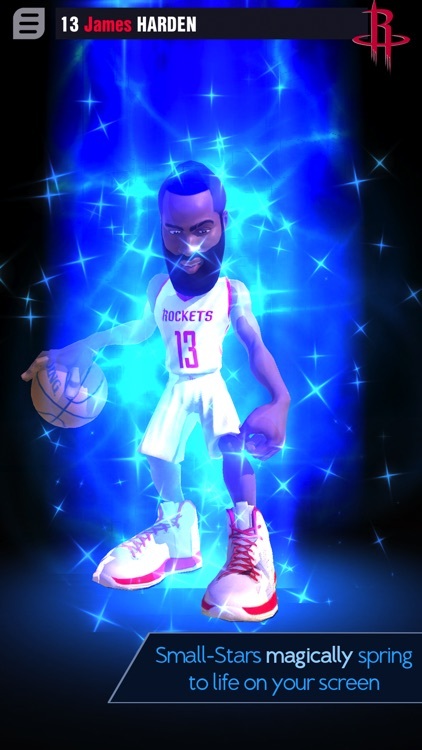 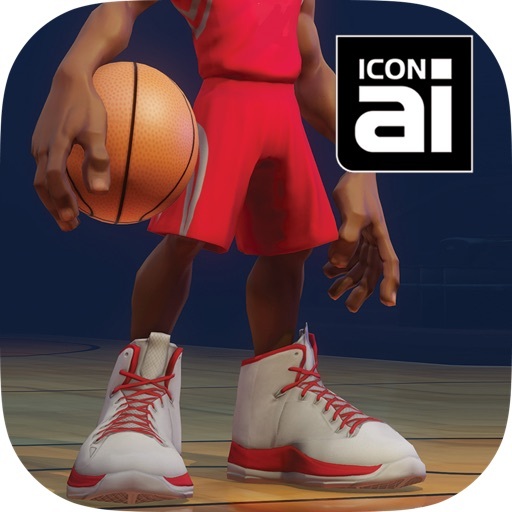 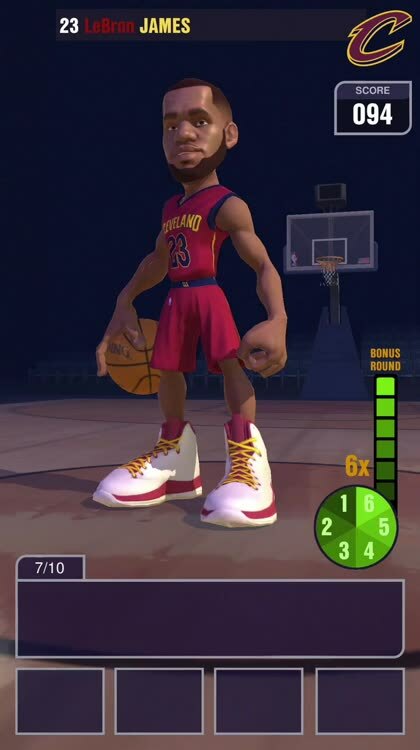 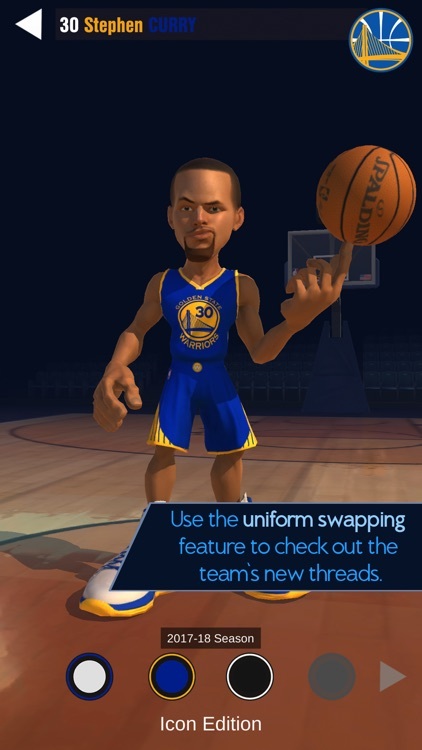 This app is the official MOBILE AUTHENTICATOR & STATS CHALLENGE app of ICONai Small-Stars -- the highly detailed and stylized 11-inch collectible figures of NBA players. 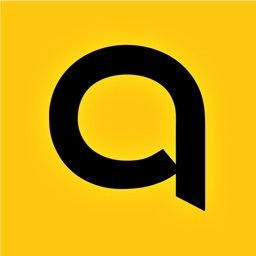 • AUTHENTICATION & COLLECTION: Validate figure’s authenticity, register ownership to reveal the unique production ID number of each individual figure, and track your entire collection. 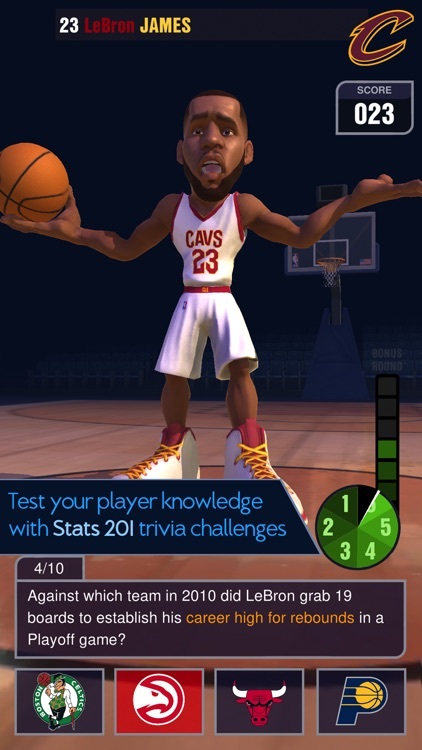 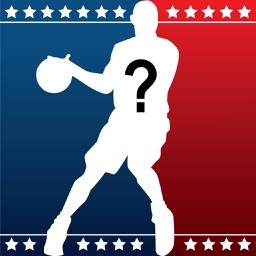 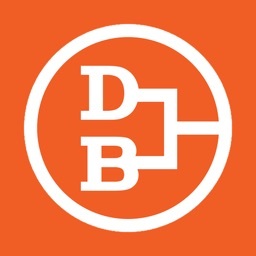 • STATS CHALLENGE: Test your statistical knowledge of NBA players with the Stats 201 feature. 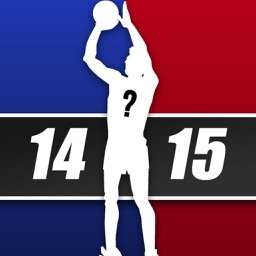 A challenging experience for NBA stats fanatics! 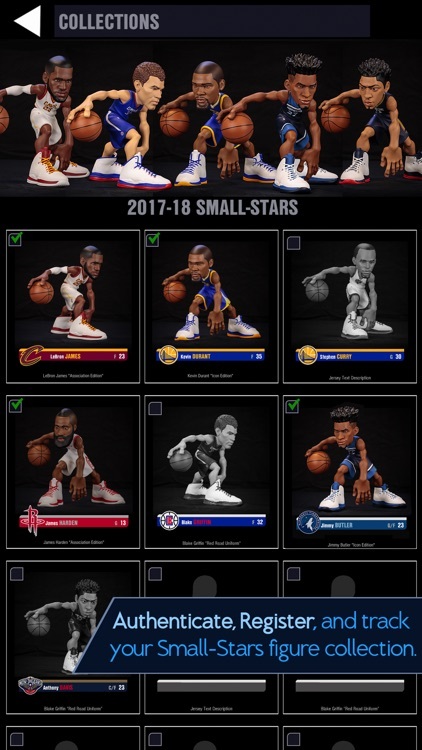 • NEW SEASON: ICONai Small-Stars NBA 2017-18 season featuring Stephen Curry, LeBron James, Kevin Durant, James Harden, Carmelo Anthony, Russell Westbrook, Blake Griffin, Jimmy Butler, Anthony Davis, Damian Lillard, Lonzo Ball, Kawhi Leonard, and Giannis Antetokounmpo. 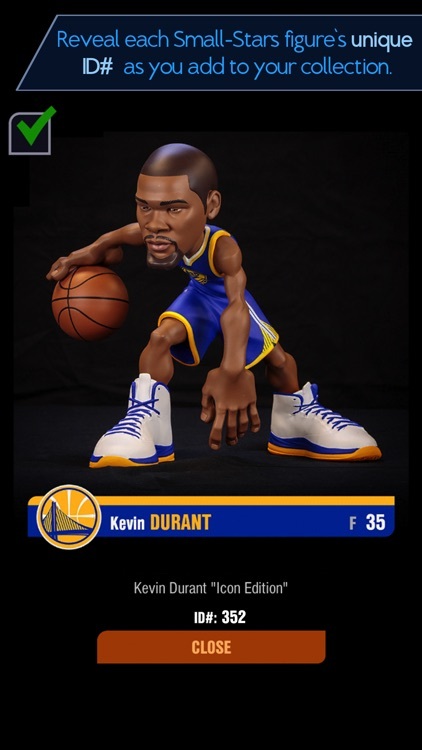 ICONai Small-Stars is a Smart Collectibles™ line of officially licensed NBA player figures.